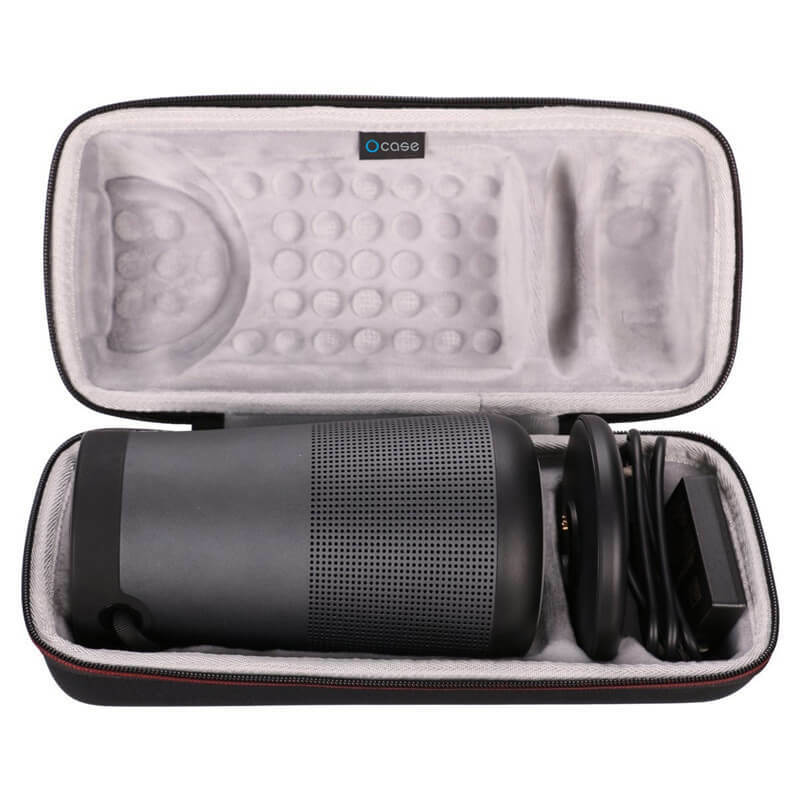 PERFECT FIT: We’ve specifically designed the case to fit your Bose SoundLink Revolve+ Bluetooth Speaker. 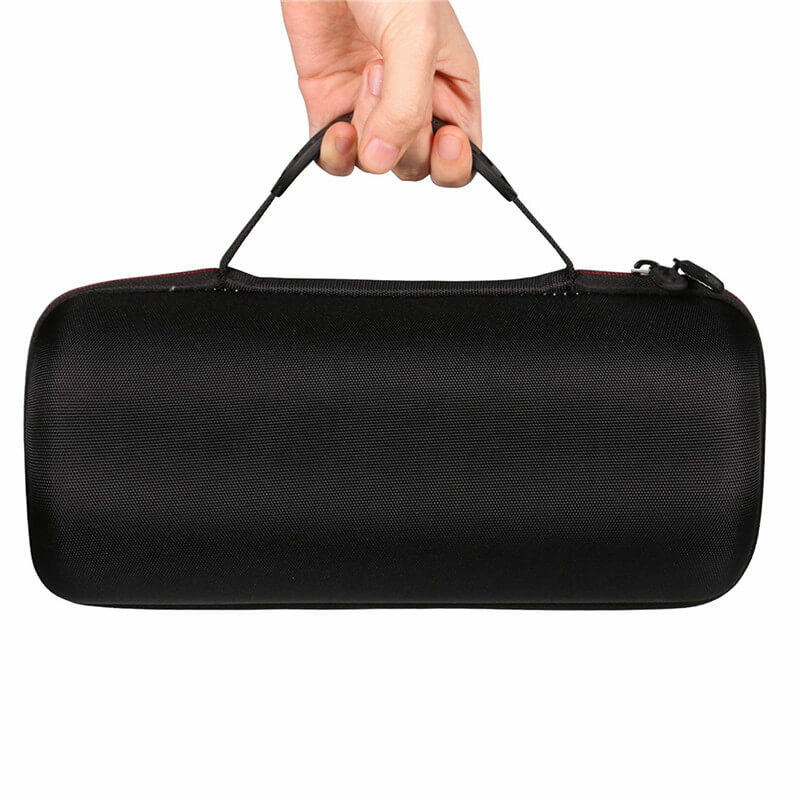 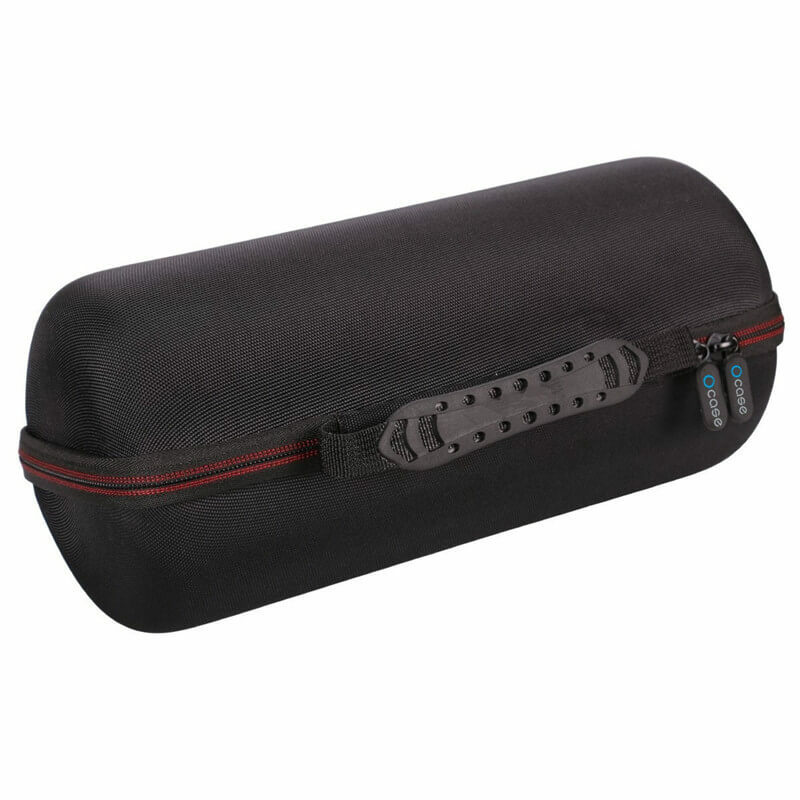 HAND STRAP: The case features a strong Rubber Handle that allows for easy portability on the go. 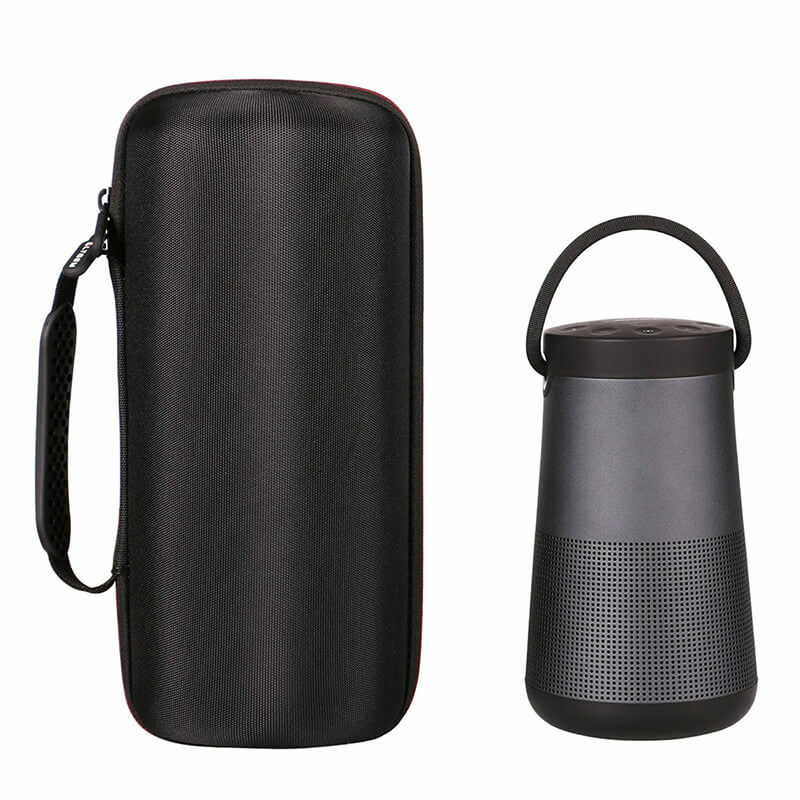 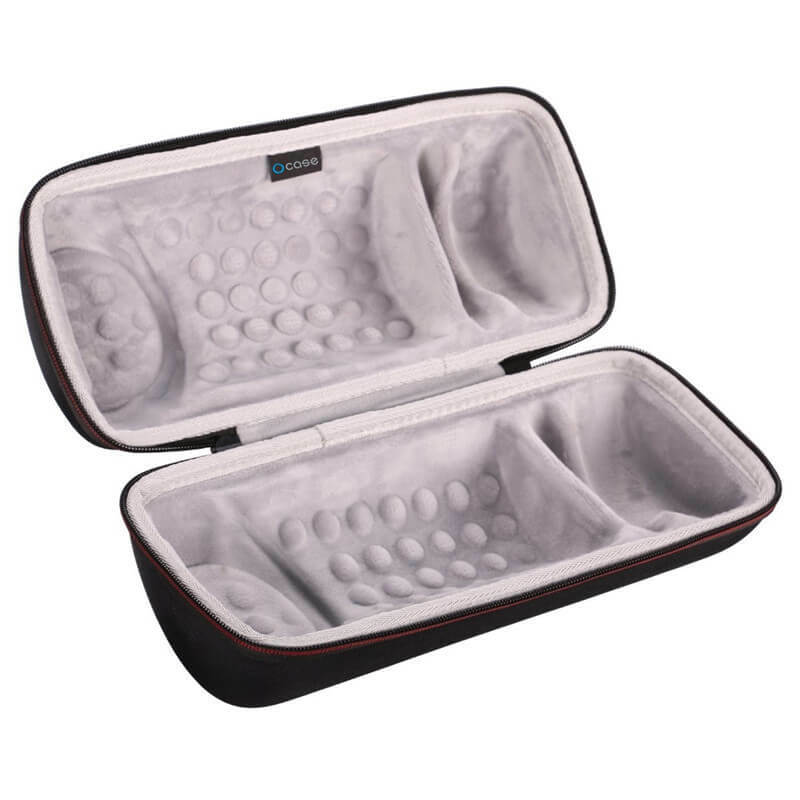 CONVENIENT DESIGN: Inner design perfectly for charging cradle, AC adaptor and USB cable, Smooth but strong 360 degree zipper for easy Opening and Closing.